In this episode, Dr. Bubbs has the honour of interviewing one of the world's most renowned scientists, NY Times best-selling author, and the founder of the Paleo Diet movement Dr. Loren Cordain PhD. He discusses how he first got introduced to Paleo nutrition by Dr. Boyd Eaton, what hunter-gatherer ancestors "didn't eat", weighs in on the salt debate, calcium balance and keys to longevity. Don't miss these phenomenal insights from one of the all-time leaders in nutritional science. 1) "Eat Real Food" - Eat grass-fed and wild game meats, pastured chicken and eggs, wild fish and seafood along with plentiful veggies and modest amounts of fruit and starchy tuberous carbs like yams, yucca, carrots, etc. 1) Adjust your "macros" according to your lifestyle and activity level. More activity, more carbohydrates; less activity; fewer carbohydrates. 2) Salt - If you eat natural un-adulterated foods it's difficult to obtain more than 2,000mg of sodium in your diet. For longevity purposes, this is highly beneficial. (Dr. Bubbs note - stay tuned for more discussion on this topic around athletes and keto diet followers). Dr. Cordain considers moderate coffee to be OK as part of the 85/15 rule, he himself has the Original Paleo Breakfast Beverage... water! Dr. Cordain’s enormously popular book, The Paleo Diet, has been widely acclaimed in both the scientific and lay communities and his follow-up book, The Paleo Diet for Athletes, discusses how the Paleo Diet can be modified for athletes to improve health and performance. Dr. Cordain is a professor in the health and science department at Colorado State University. He is a member of the American Institute of Nutrition and the American Society of Clinical Nutrition and is the recipient of the Scholarly Excellence award at Colorado State University for his contributions into understanding of optimal human nutrition. Learn how to build a Better Brain, a Better Body, a Better YOU! Dr. Marc Bubbs ND, MS(c), CISSN, CSCS is a Naturopathic Doctor, Speaker, Performance Nutrition Lead for the Canadian Men's National Basketball Team, author and former Strength Coach. 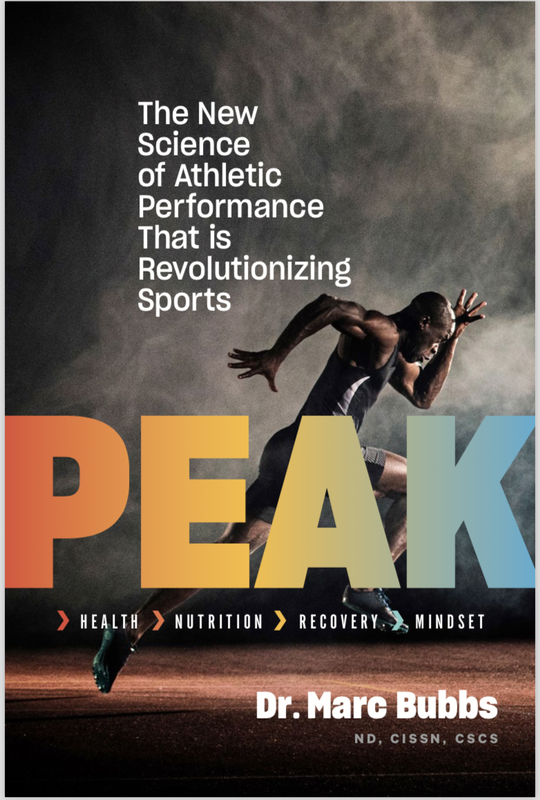 Dr. Bubbs is the author of upcoming book Peak: The New Science of Athletic Performance That Is Revolutionizing Sports - An Integrated and Personalized Approach to Athlete Health, Nutrition, Recovery and Mindset (Release Spring 2019), a regular contributor to Breaking Muscle, and a nutrition advisory board member for Strong Magazine. 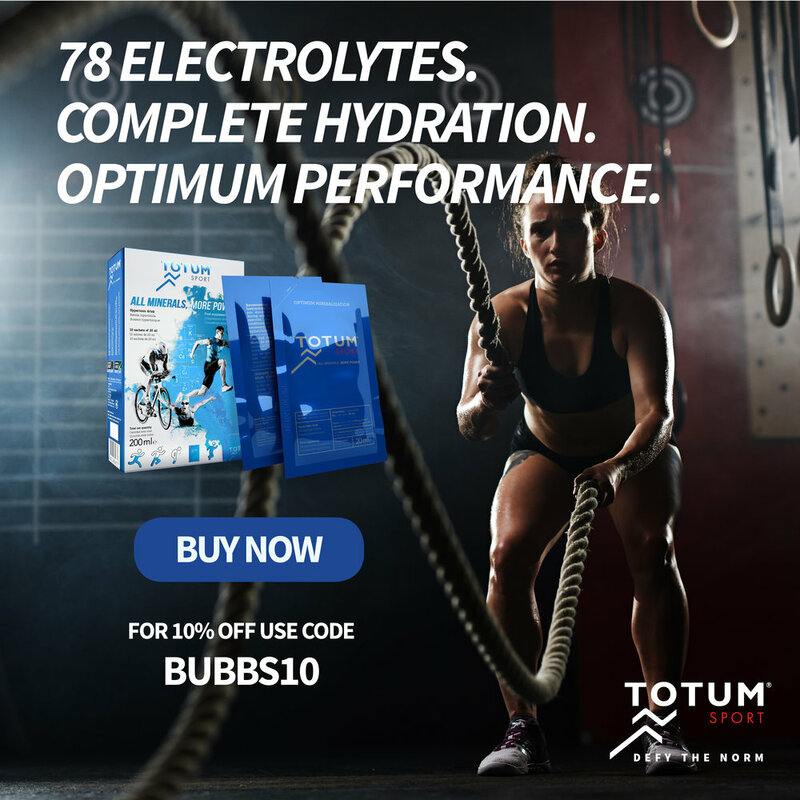 Dr. Bubbs regularly presents at health, fitness and medical conferences across Canada, USA, UK and Europe and has consulted with professional sports teams in the NBA, NFL, NHL and MLB.